No one can be 100% sure that the launch of their OTT service will go according to plan. There are hundreds of variables to consider and numerous paths to profitability. Or failure. Most companies feel they can only plan so far, and then cross their fingers and hope for the best. But, as the saying goes, hope is not a strategy. You need something more concrete to hold on to. By 2019, spending in the OTT space will triple to amount to $27 billion in North America. While still only a fraction of the size of the global TV industry, the rise of OTT is inspiring a new gold rush, and an influx of new services. The ones that give themselves the best chance of striking it rich are the ones that know where to dig. And though some have had the good fortune to stumble on this place by accident, the smartest do it with a map. So where do you get a map like this? The short answer is: you ask the market. The easiest and most sure way of doing this is applying a consumer insights perspective, preferably one that can give you a highly quantifiable picture, such as Discrete Choice Modeling. Discrete Choice Modeling, or DCM, is a type of analysis that asks people – most likely to be representative of your intended audience – to rate the attractiveness of bundle of features at a certain price point and delivery mechanism versus the attractiveness of other bundles of features at other price points and delivery mechanisms. But much more than mere A/B testing, DCM is multivariate, with each variable able to be contrasted against other variables so that with enough tweaking and adjusting, you can see what the most optimal offer looks like. For an OTT provider, this is key: you want to know the optimal mix of content and pricing BEFORE you go out and procure a lot of expensive shows, or lay down a small fortune on a marketing launch. Which is to say: develop your hypotheses, test some scenarios in a simulated shopper environment, analyze what you’ve learned, and then make your move. 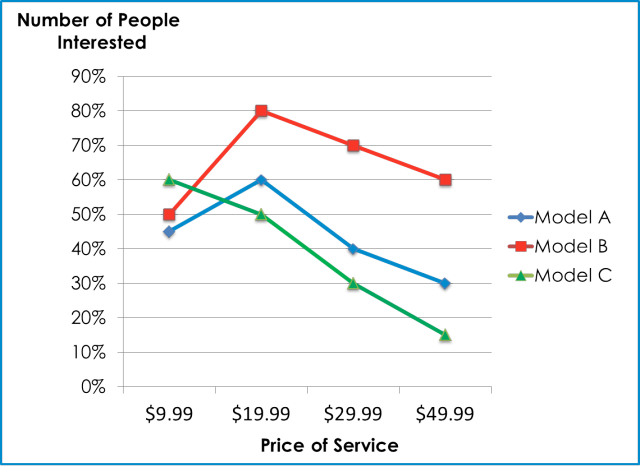 Will this method actually help you determine a profitable model for your OTT service? It does, and despite its scientific-sounding name, it’s actually quite simple. 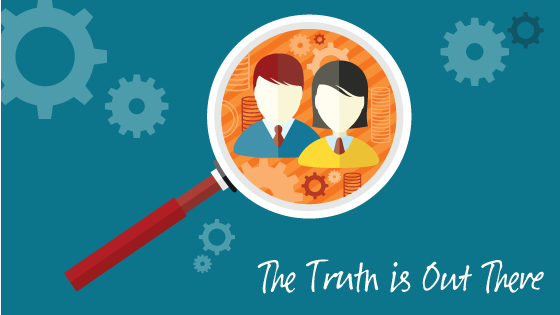 We’ll explain using a fictional case study as an example – one that’s actually a montage of several real clients that Piksel works with. 7North is a new media company with a good-sized media library of Latin-language videos. Based in San Francisco, they have a strong following with the content they’ve produced and are now interested in growing their offering through an OTT service – extending beyond the clientele they’ve built through their website and a few syndicated local broadcast channels. 7North has done some preliminary research, and it’s clear that launching an OTT service is the most obvious method to gain an increased viewership. However, when they started investigating all the variables required to build a new platform, source additional content, and – most importantly - how much to charge their consumers, they decided they needed to get some better intel. Model A: An inexpensive direct streaming app (low monthly fee) available in the US only, targeting adult males and females with Spanish content (or Spanish-dubbed content), with some English-only content mixed in. Model B: A more moderately priced set top box for one-time fee available to the US and certain major Spanish speaking countries (Mexico, Venezuela, Honduras, and Columbia) targeting adult males and females, with an emphasis on serialized or women’s interest content. Model C: A moderately priced set top box with a low cost subscription to an app available only in the US and Mexico, targeting adult males and females, with an emphasis on sports related content, and men’s interest videos. Which one should they choose? 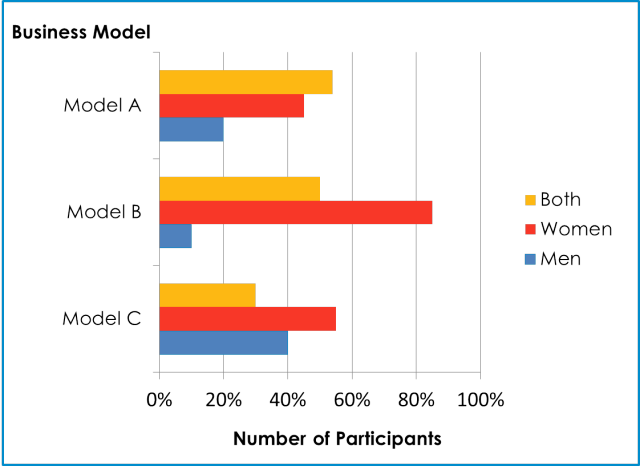 Rather than betting on a few statistics and a lot of guesswork, 7North decided to test each model with a Discrete Choice Modeling survey designed by Piksel’s Consumer Insights team. Latin-American women aged 30-59 was majority leader in watching video content. Over 76% of them enjoyed watching educational and cooking type of content. Of this market, women preferred to pay MORE for a streaming app rather than purchasing a set top box with a one-time fee. Through DCM, it was also uncovered what specific types (and how much) content should be offered, how to optimize the service offering and which ones to steer away from. From there, 7North can work with a content acquisition specialist, guiding them on licensing rights, helping them choosing custom content bundles, and wading through the legalities of streaming content across various regions. 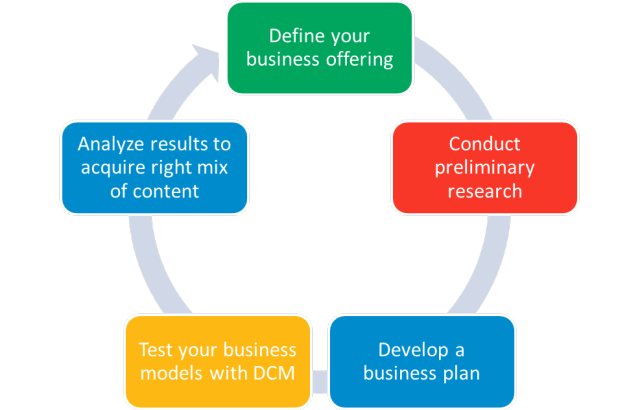 Rather than saddling yourself with the burden of a bad mistake, DCM offers the opportunity to see real-world results before you commit to spending the time and resources to build out a product or service offering. The peace of mind that brings is an obvious blessing. Additionally DCM saves money and binding contractual agreements by forecasting which types of content a market will most likely be interested in and will continue to watch. Launching an OTT service is no longer about pointing at a market and then firing; hoping that your business plan fits. It’s not about luck, it’s about the methodology. Have the map, and you’ll know where to dig. While 7North is an example company, the results from DCM have been pulled from real-world modeling research. Results pulled from actual market-simulation research.